Keeping a perfect look with just a little bit of effort – it is now possible with our Aftercare collection. 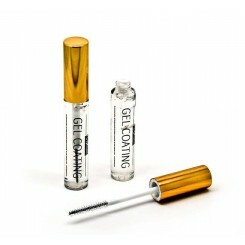 Easy to use products will prolong the retention of eyelashes and will add that extra shine for special occasions. Use rich & pure foaming LASH SHAMPOO to CLEANSE, NOURISH and MOISTURIZE lashes. 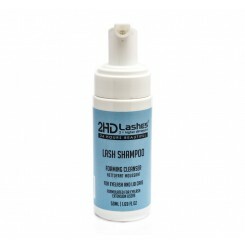 ENHANCE BEAUTY, HEALTH and LONGEVITY OF EYELASH EXTENSIONS Extend the lifetime of eyelash extensions and ensure impeccable image with LASH SHAMPOO from 2HD-Lashes - new generation lash care product that is a m..
Water based mascara formulater specially for extended lashes. 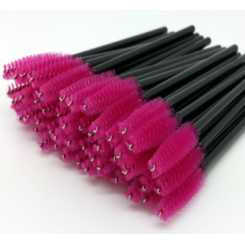 ..
Brushes are used used for eyelashes home care. 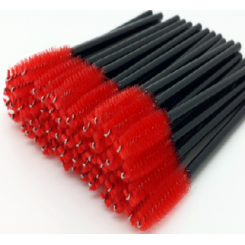 You can choose from the colors: pink red black You can choose from the colors: pink red black - See more at: http://www.2hd-lashes.lt/products/aftercare?product_id=76#sthash.kEJZPshn.dpuf 10 units ..
Brushes are used used for eyelashes home care. You can choose from the colors: pink red black You can choose from the colors: pink red black - See more at: http://www.2hd-lashes.lt/products/aftercare?product_id=76#sthash.kEJZPshn.dpuf 25 units ..
2HD Lashes ® coating is specially designed to be used after an eyelash extensions. By gently covering the surface of the lashes, coating protects against moisture, fat-based oil, dust and other impurities. 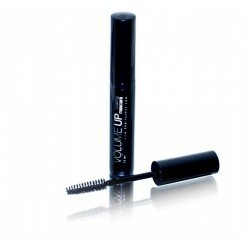 Due to the special brush-like mascara brush - coating is extremely convenient ..